MONTREAL 10TH ANNIVERSARY TICKETS ON SALE TODAY AT 12 PM! 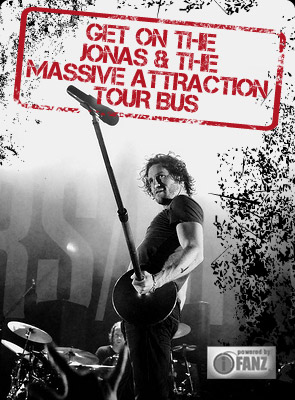 Tickets go on sale TODAY at 12 Pm (EST) for Jonas & The Massive Attraction’s 10TH ANNIVERSARY PARTY at the Virgin Mobile Corona Theatre on Saturday, November 29, 2014 at 8 Pm. Get your tickets now at BUY TICKETS, the Bell Centre box office or by calling (514) 790-2525 or 1-855-310-2525.